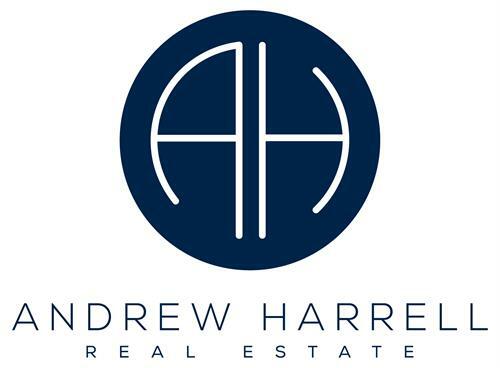 Andrew Harrell Real Estate serves each and every client with exceptional hospitality and expert real estate advice & guidance. 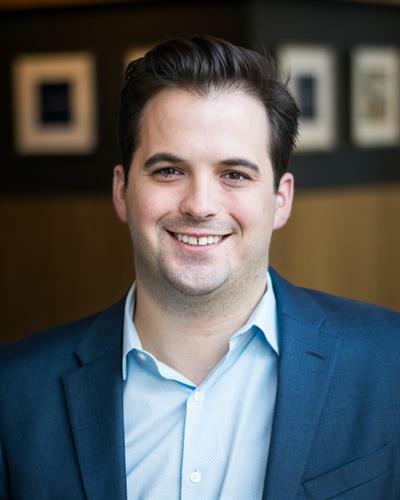 Lincoln Square, Ravenswood, & Horner Park Neighborhood Expert. 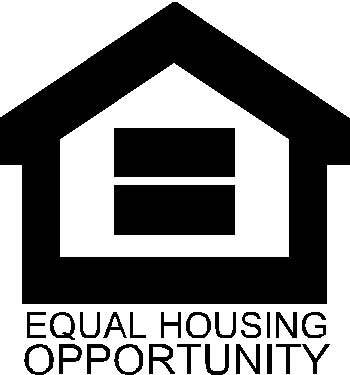 Works with Sellers, Buyers, Renters, & Investors. Every deal is different, requiring a personalized strategy. Personally has rented, bought, and sold properties in the area. Proven, Results Driven, Marketer & REALTOR®. 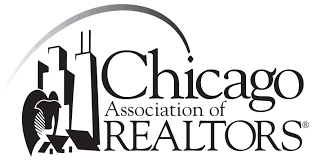 Serving the Chicago market and nearby areas.